JSP Mk II White Safety Helmet Hard Hat. Plastic 6-point suspension cradle with replaceable foam sweatband. Slip adjustment to fit. UV stabilised high density polyethylene shell. 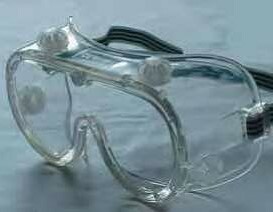 Accepts Surefit or other safety accessories with international adaptor. An all-time-low of only £4.74! 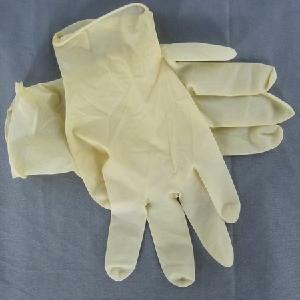 Our Powder Free Latex Gloves have a smooth exterior, beaded cuff and are powder free. They are also approved for food use. Individually packed in sets of 10. 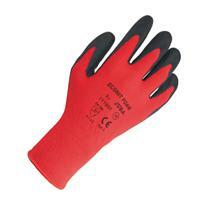 Our Powder Free Vinyl Gloves have a smooth exterior, beaded cuff and are powder free. They are also approved for food use. 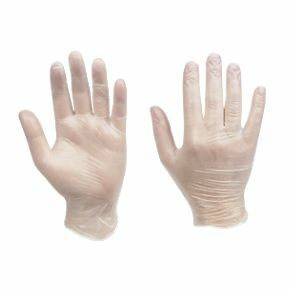 These gloves are in size large. 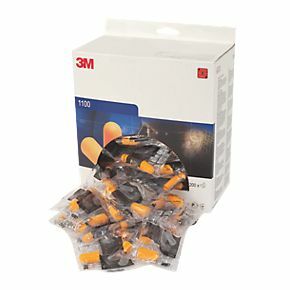 Individually packed in sets of 10. 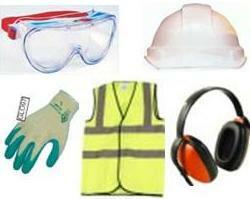 A selection of our Best Selling PPE, readily available to order now at these ultra-low prices. 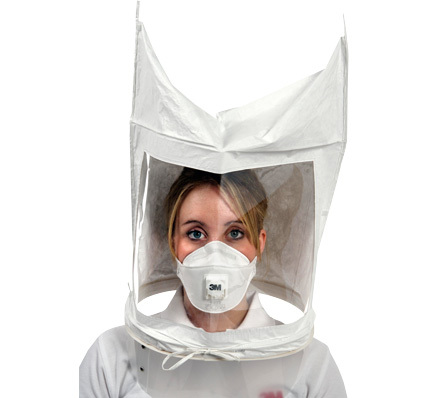 Our Best Selling range includes top quality, durable products such as safety helmets, hi-vis jackedts and trousers, safety glasses, gloves, respirators and much, much more!